Precious Talents Academy is partnered with Majura Primary School in the ACT. 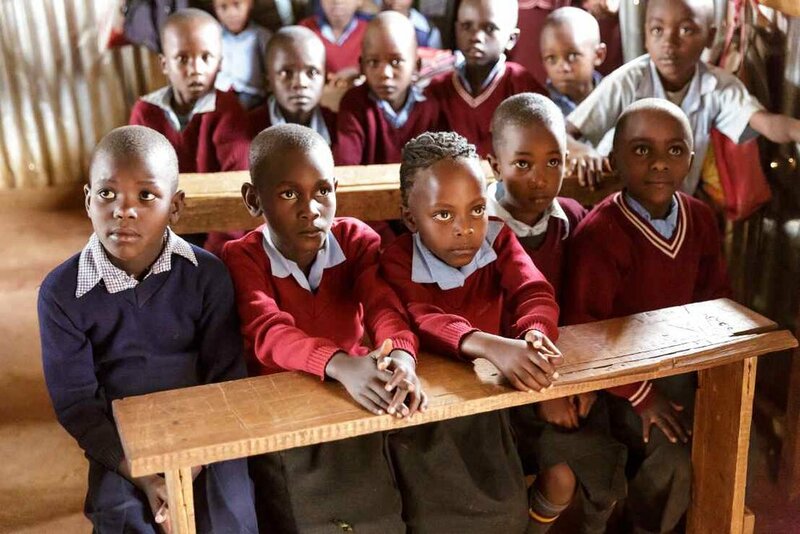 The school was started Ann Oruke and has approximately 350 students, with many affected by poverty and HIV AIDS. 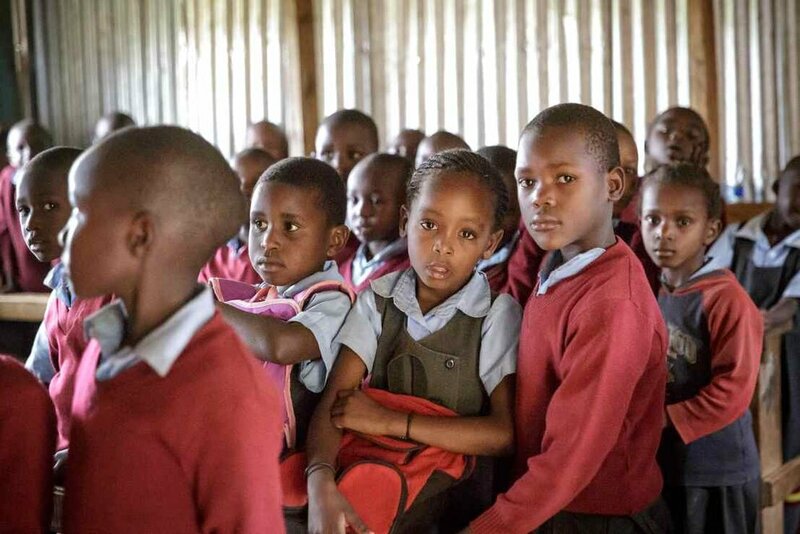 The school fulfills a vital need in the area for quality education for the young and Ann started the school because she "Just wanted to help the young girls in the area." The school has over 100 boarders and all schools receive lunch each day.